Dive into these beautiful pools. Planning a pool or just dreaming - these are sure to make a splash! 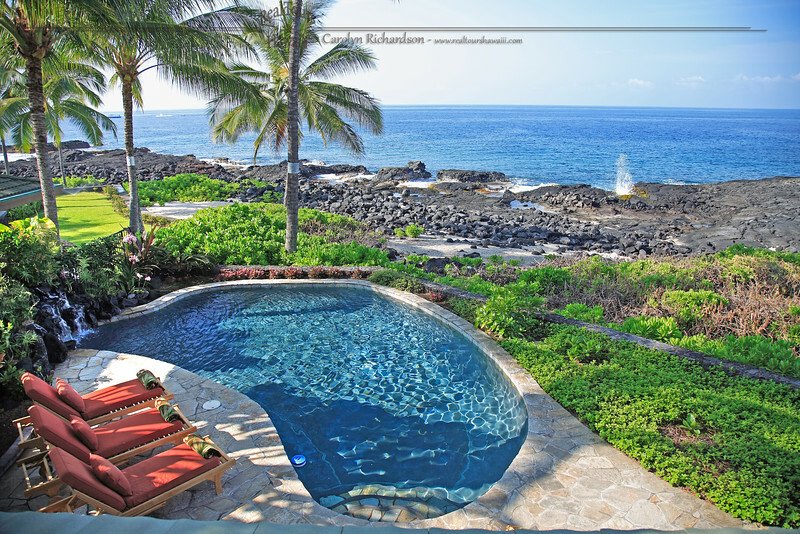 This photo is copyrighted by RealTours Hawaii, LLC and may not be copied or used for any purpose.